We are available in the market in different sizes, these Boys Formal Trouser are flexible in nature and offered to the consumers after proper inspection. 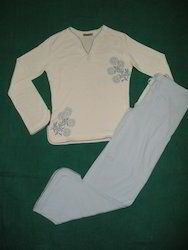 We offer Boys Trouser at very reasonable prices. Boys Casual Trouser is provided by us and executed by our hard working professionals. 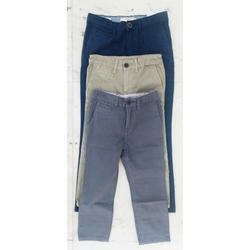 We are into the manufacturing and supplying of huge gamut of Boys Trousers that are very popular among boys. These trousers are made with keeping every detail and choice preferences of kids in mind.